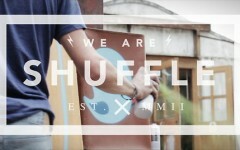 Painted for the Street art Doping festival. 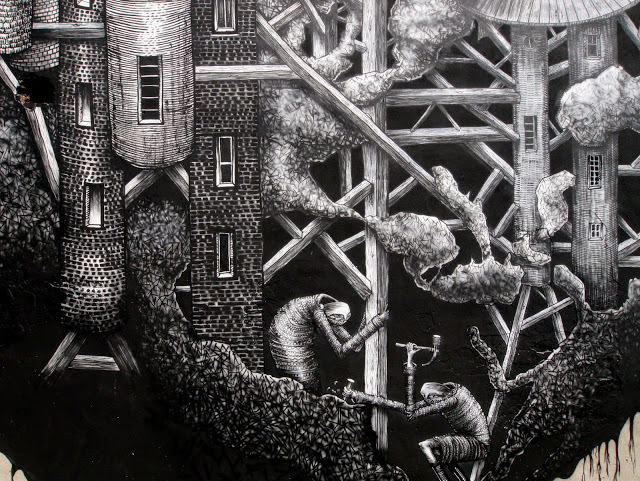 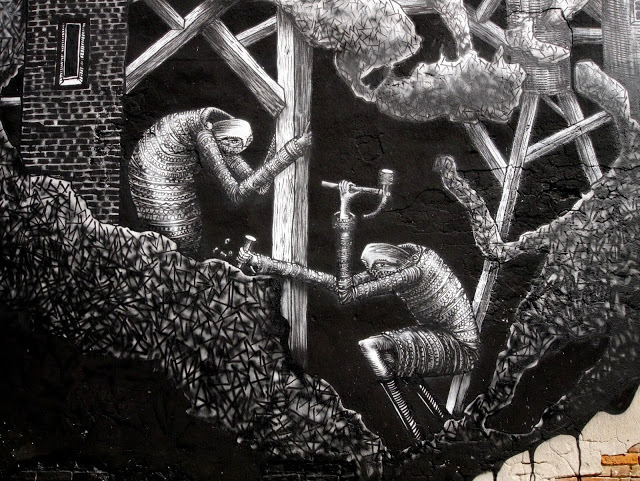 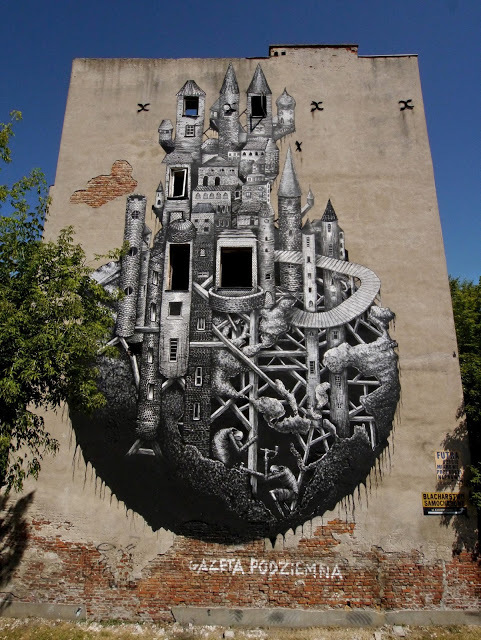 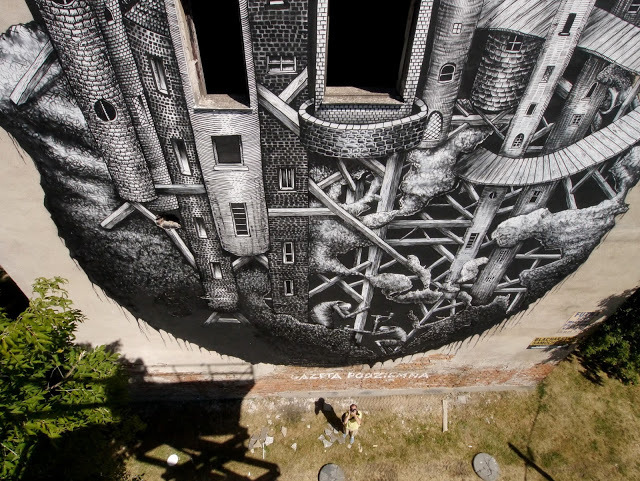 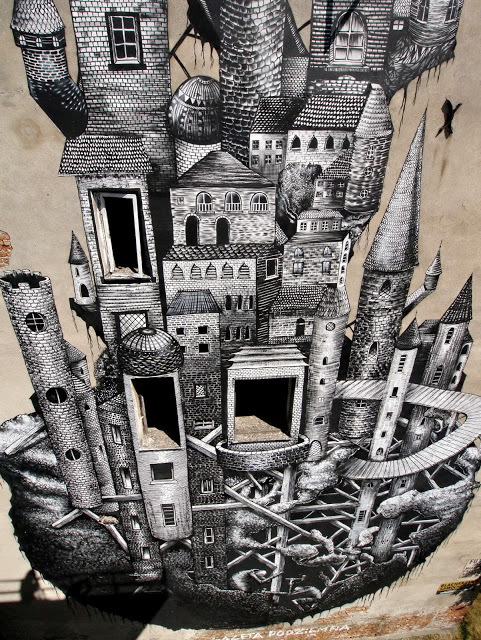 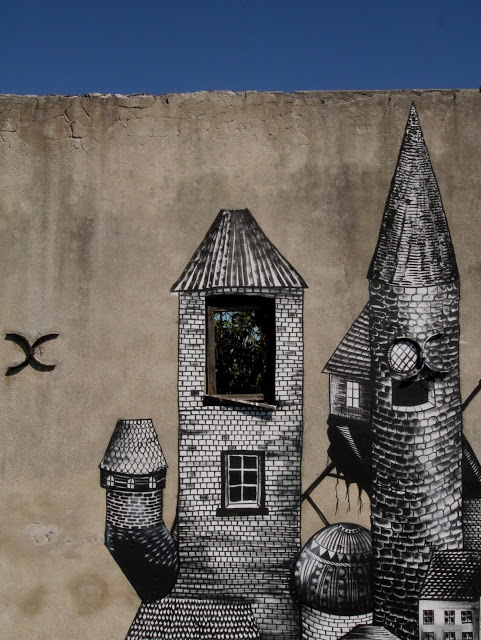 12 Minska, Praga, Warsaw, this new piece from Phlegm is another stunner. 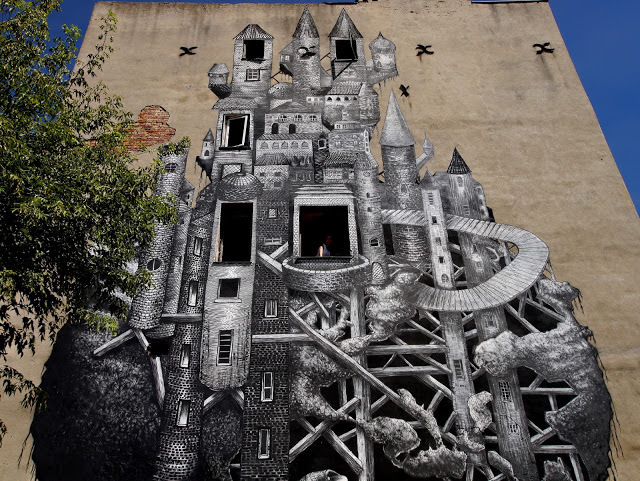 Incredibly intricate design work on a large scale, he keeps going from strength to strength.